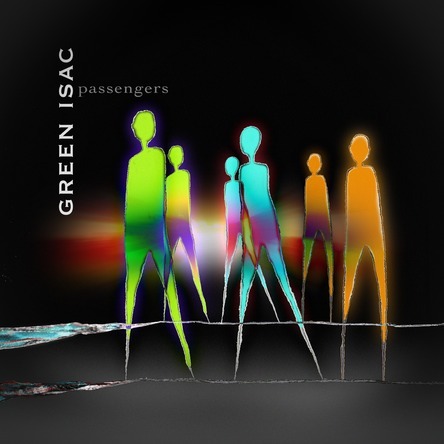 Green Isac has gained some airplay during spring and summer in the US and in Norway. 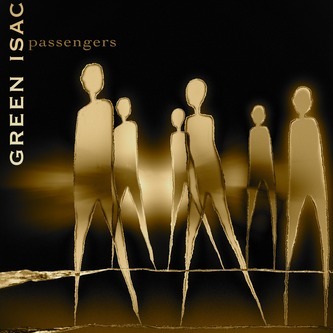 The new album "Passengers" was on the top 25 for April on Echoes, and have been on their playlists during summer. 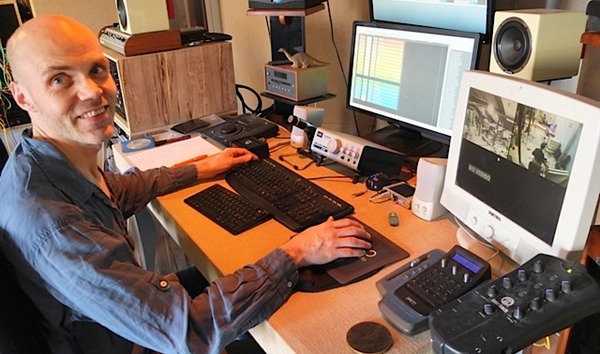 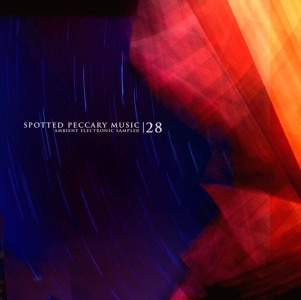 Green Isac has also been listed on the Hearts Of Space radio programs. 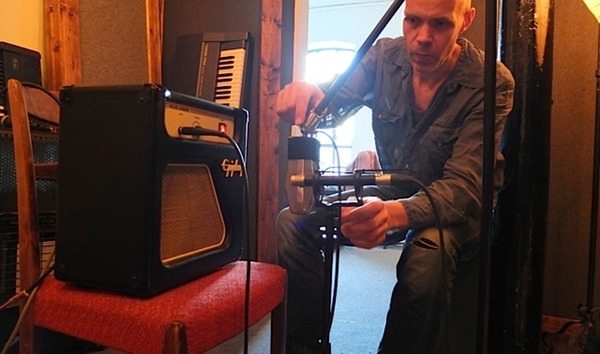 In Norway, Green Isac has been broadcasted on the national radio NRK P13 on programs hosted by Svein Terje Torvik and Harald Are Lund. 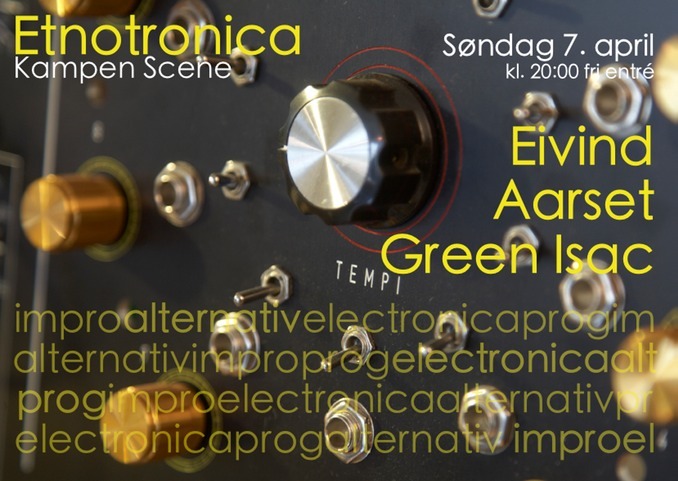 Green Isac & Eivind Aarset live April 7. 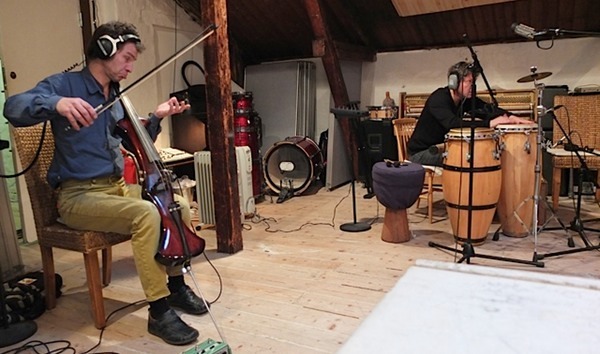 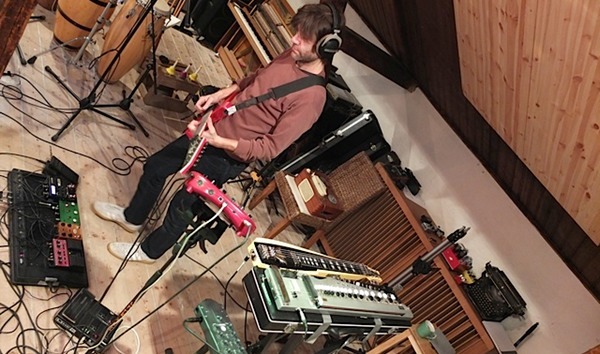 On November 19th, Green Isac Orchestra recorded at least 3 new tracks live at Lydkjoekkenet Studio in Oslo. 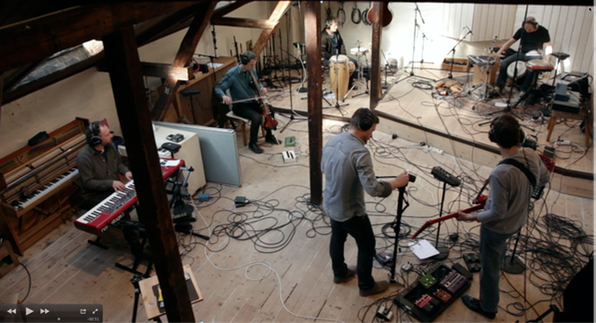 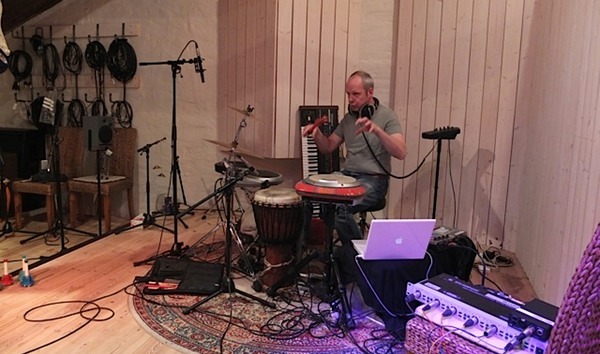 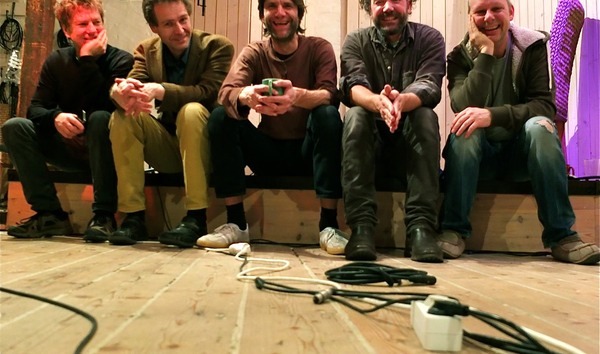 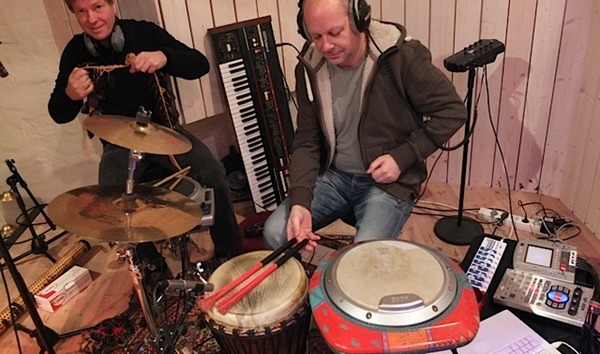 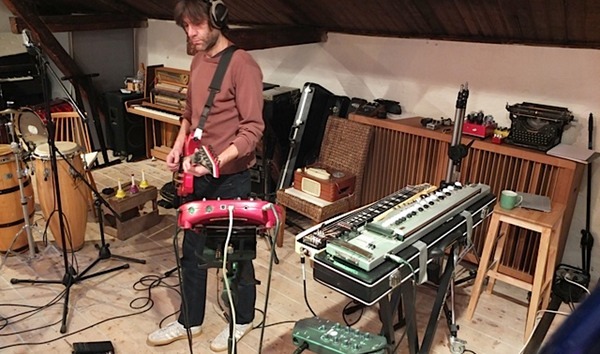 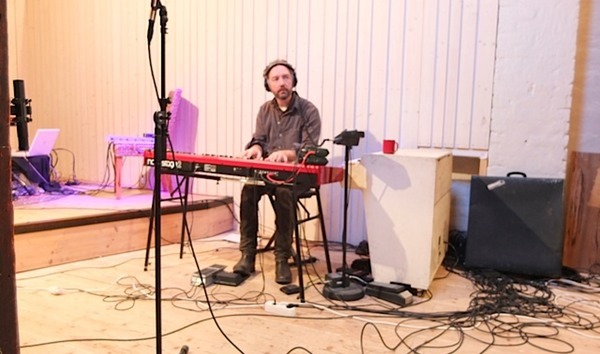 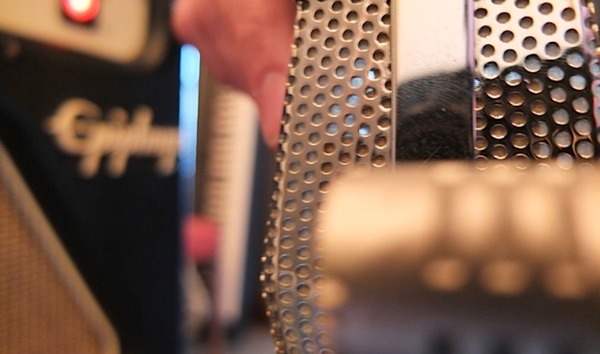 On April 3rd, Green Isac Orchestra recorded 3 tracks live at Lydkjoekkenet Studio in Oslo.